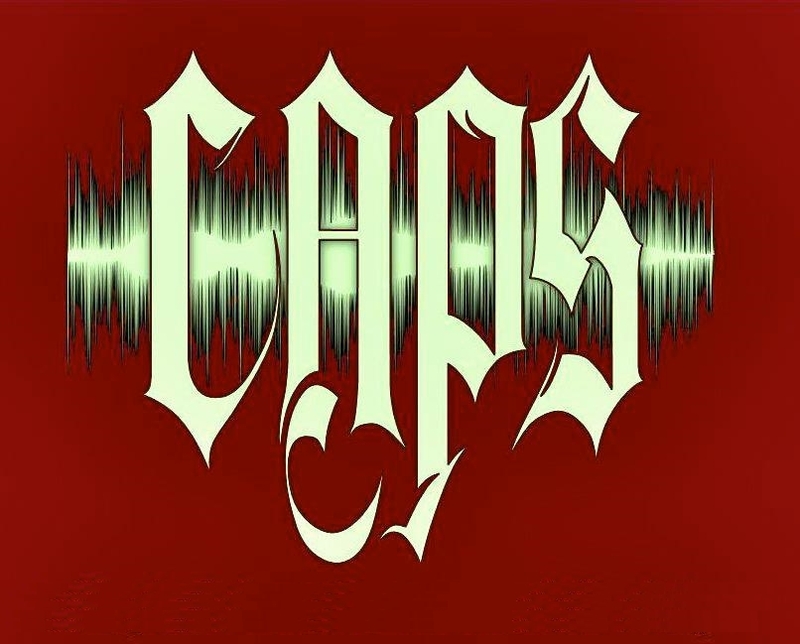 In July of 2012, CAPS was contacted by a woman in her late twenties who was concerned about her residence. The client was initially interviewed by phone followed by a second face to face meeting in her home on July 18th. The client moved into her current residence in February of 2012. The client reported that she has had unexplained experiences since she was a young child, but that the experiences at her current residence were concerning to her. These included hearing strange noises, sensations of being watched, and regularly occurring strange but very vivid dreams. The client lives in the apartment with her three children, ranging in ages from six to ten. Although they had related no specific experiences, the client said she can tell they feel "uncomfortable" from time to time. The location is an apartment on Lawrence Street in West Springfield, Illinois. The structure is a renovated residential home built in the 1960's that had been later subdivided into one and two bedroom apartments. The client's unit is located on the second floor, the uppermost level of the structure. During our initial walkthrough one of our investigators reported hearing a possible light voice and the door in the client bedroom appeared to close as if on cue. Based on these initial findings, CAPS agreed to perform a more thorough evening investigation on July 20th. The CAPS team arrived just before 9:00pm. While video and audio recorders were being set up, a K2 sweep was performed which indicated low to moderate EMF readings throughout the entire apartment. One of the first area's investigated was the bedroom door which the client had seen close on its own. We did find that this particular door does have an odd feel to it, almost feels as though it has a magnetic/suction type feel to it. Based on the information collected by our sensitive, she felt her divining rods suggested there might be three spirits in the home, two males and a female. They seemed to be somewhat possessive of the home, so perhaps she felt they may have been early residents of the home. During a Spirit Box session in the mother's room, we picked up possible names, Bill, Bobby, and Lisa. At that time, an investigator standing in the doorway began to experience an itchy feeling as if something was crawling up her leg. The feeling became so intense that she had to leave the room. When we moved to the kitchen to continue the Spirit Box session the team experienced what appeared to be a cold spot. At the same time the K2 meter, which was sitting on the counter away from everyone, spiked into the red indicating a powerful wave of EMF had passed. Later in the living room, two investigators said they both felt static electricity on their arms; one developed a headache for about ten minutes. While still in the living room we heard a loud dragging noise which we captured on our audio recorders. At this same time, the K2 meter again spiked into the red twice. At that moment there was another loud noise. We were also able to capture the sound of footsteps in the living room which sounded as though they were coming from above us, which was interesting since this apartment is on the top floor of the building. In addition, we also captured what sounds like a metal against metal tapping noise while in the living room. The findings of mild to moderate EMF levels throughout the apartment have been known to affect people who are sensitive, and can result in feelings of being watched and paranoia. It has also been suggested that such locations may provide the necessary physical energies which might promote paranormal phenomenon. The findings on the bedroom door were indeed intriguing. A balloon test in the doorway provided no evidence airflow in the apartment was causing the door to close. Our equipment failed to detect any electric currents that would substantiate any magnetic devices. During the evening, our video camera failed to capture any movement of the door. Although we were able to capture a number of very interesting audio clips throughout the investigation, we must recognize that this is an apartment building and that we weren?t the only occupants at the time. Even the footsteps that we felt were coming from above us could in fact have been caused by the other residents in this aging 50 year old structure. At the moment we would have to classify our findings as inconclusive. We do feel however that if there is indeed any activity, we find no evidence that it appears to be malevolent in nature. This EVP was captured in the livingroom, at about 3 sec. appears to be a male voice. This one was captured while we were using the Spirt Box in the kitchen. At about 6 sec. this noise seemed to come from the kitchen, but was captured on the livingroom recorder. This loud sound in the livingroom is at about 4 sec.